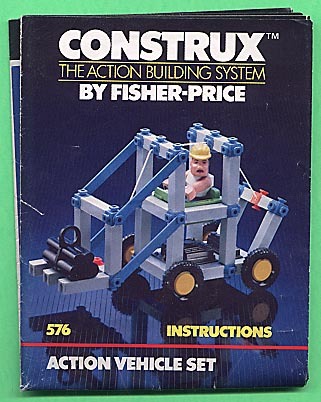 Description: #558 Construx Trial Pak - Vehicle Set instruction/idea booklet. Description: #559 World Of Wheels Set With Storage Case instruction/idea booklet. Description: #561 Airplane instruction/idea booklet. Description: #562 Spacecraft instruction/idea booklet. Description: #563 Tractor instruction/idea booklet. Description: #564 Helicopter instruction/idea booklet. Description: #565 Dragster instruction/idea booklet. Description: #566 Hovercraft instruction/idea booklet. Description: #574 Speed & Stunt instruction/idea booklet. Description: #575 Sea & Land instruction/idea booklet. 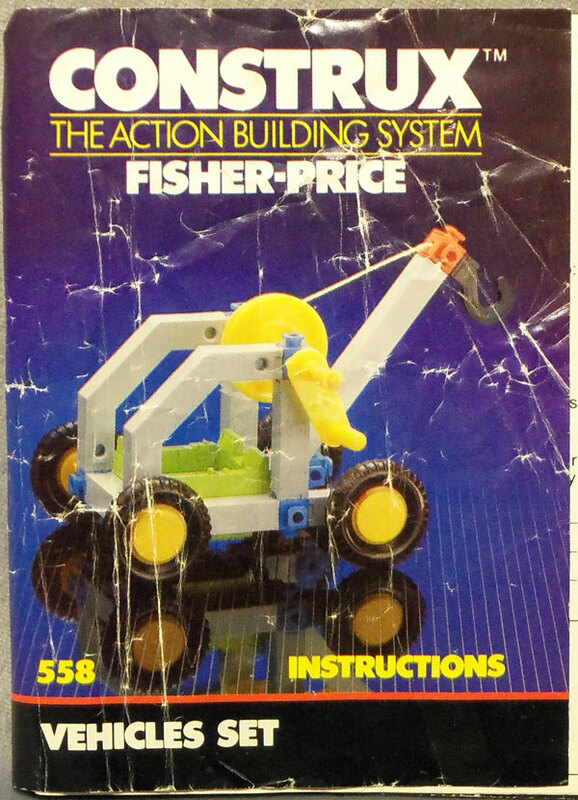 Description: #576 Action Vehicle Set instruction/idea booklet. 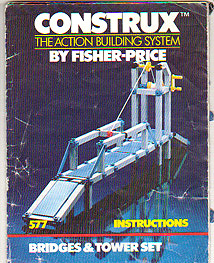 Description: #577 Bridges & Towers Set instruction/idea booklet. Description: #578 Land/Air Adventure Set instruction/idea booklet. Description: #579 Super Set instruction/idea booklet. Description: #584 Z-2 Fighter instruction/idea booklet. 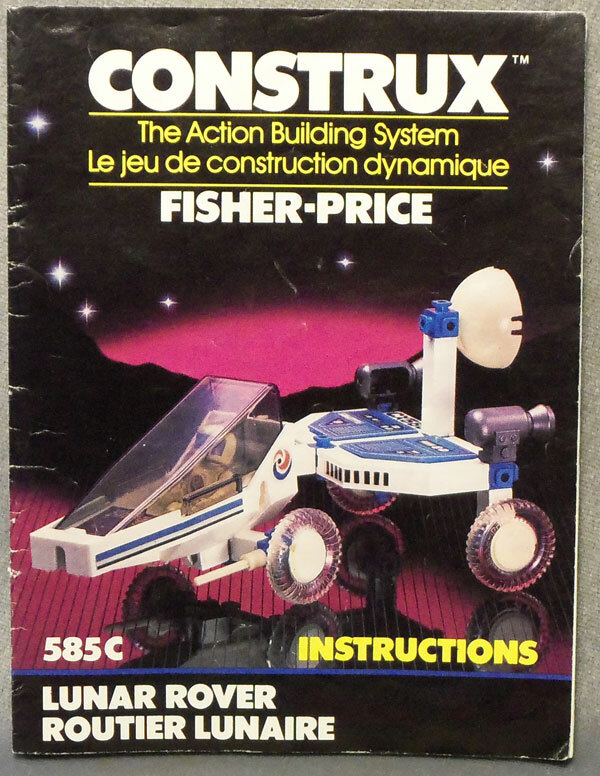 Description: #585 Construx Space Series "Lunar Rover" instruction/idea booklet. Description: #586 Construx Space Series Stellar Exploration Set instruction/idea booklet. 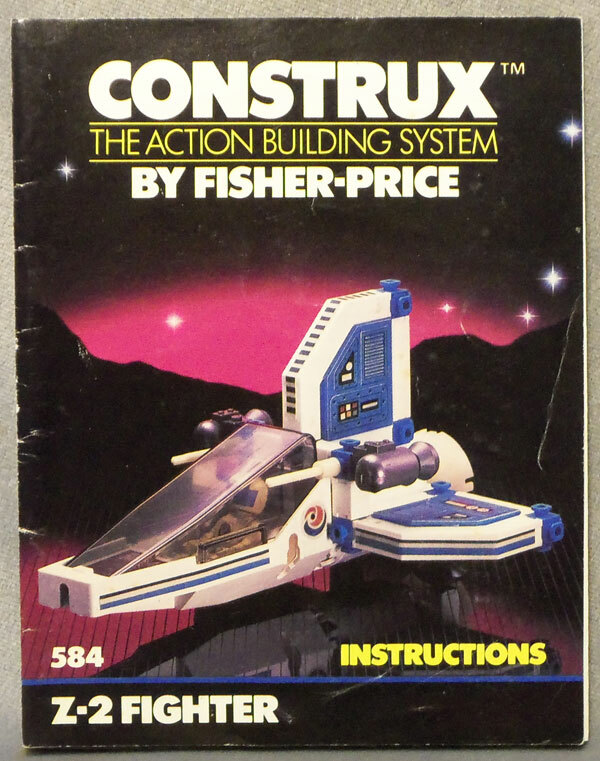 Description: #587 Construx Space Series "Star Force Command Set" instruction/idea booklet. instruction/idea booklet.